With a global perspective, we imagine each individual who comes our way in need of interventions, whether academically, behaviorally, emotionally or other, being able to successfully reintegrate mainstream society, and perform to their highest potential. To provide students with the knowledge and practical skills essential for their successful integration into the community. 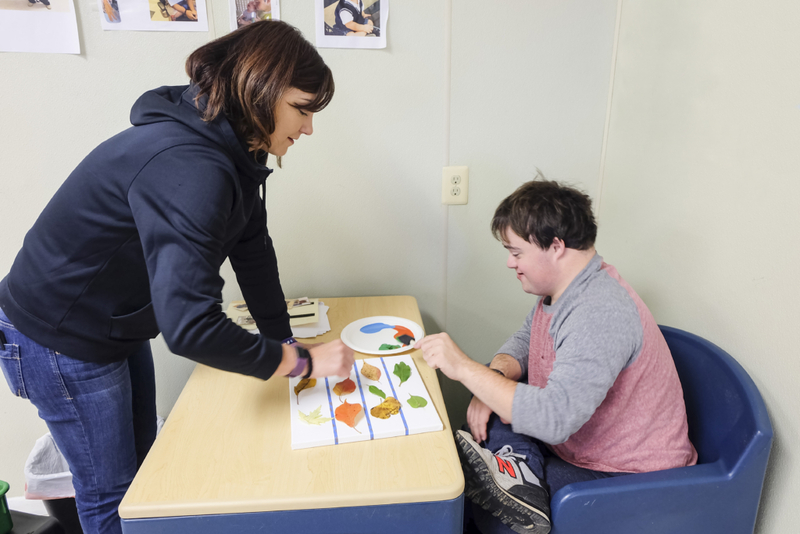 Co-Founder, Susan Gross, discovered her unique passion for supporting individuals with disabilities during her early college years. For Co-Founder, Al El Tagi, it began in 1986 with his participation in the Special Olympics. Years later, a mutual work experience placed them in each other’s paths, “An Alternative Path.” This set into motion a vision for what has now become APTS. “Over the years, we have been asked many times why we, here at APTS, do such important and difficult work.” The answer has always been crystal clear; because it needs to be done. 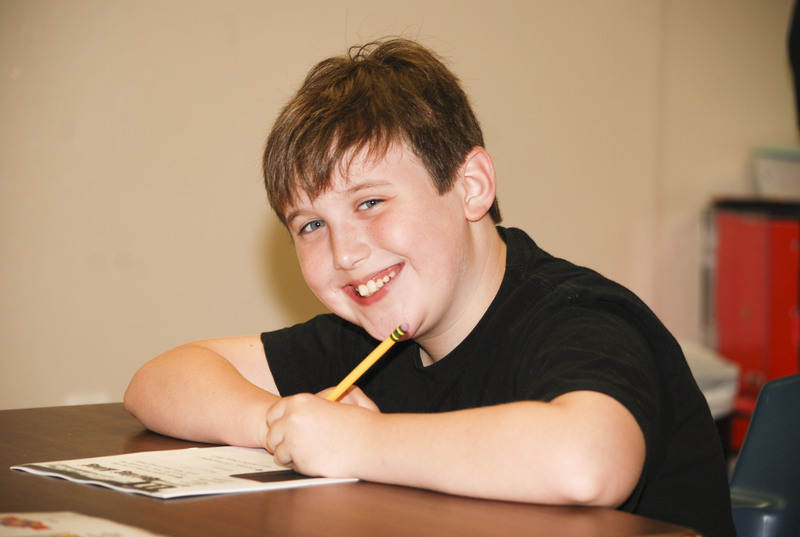 By implementing our unique behavior modification techniques we have seen the transformations that have occurred when students learn new and adaptive strategies for accessing opportunities through alternative behavioral and learning patterns while here at APTS. 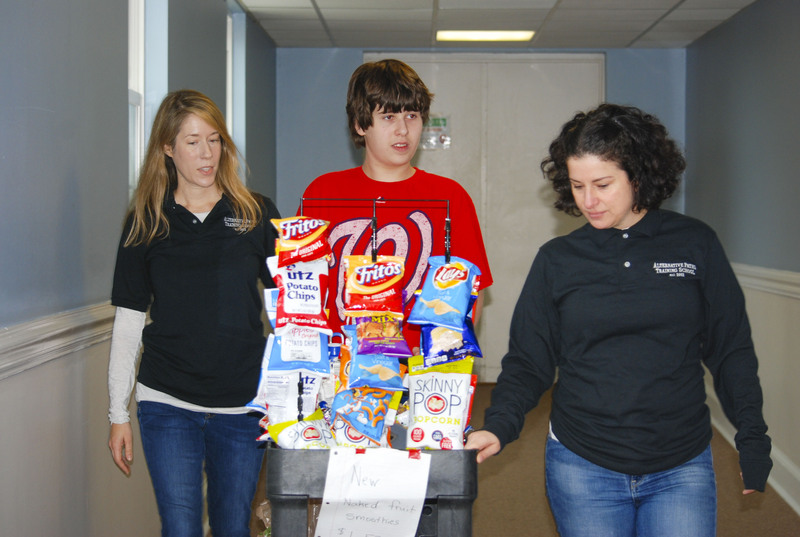 APTS is not just a school but an organization that focuses on serving individuals with Autism Spectrum Disorder (ASD), and other developmental disabilities. “Tearing down the walls that separate individuals with disabilities from a better quality of life®” has become OUR slogan. 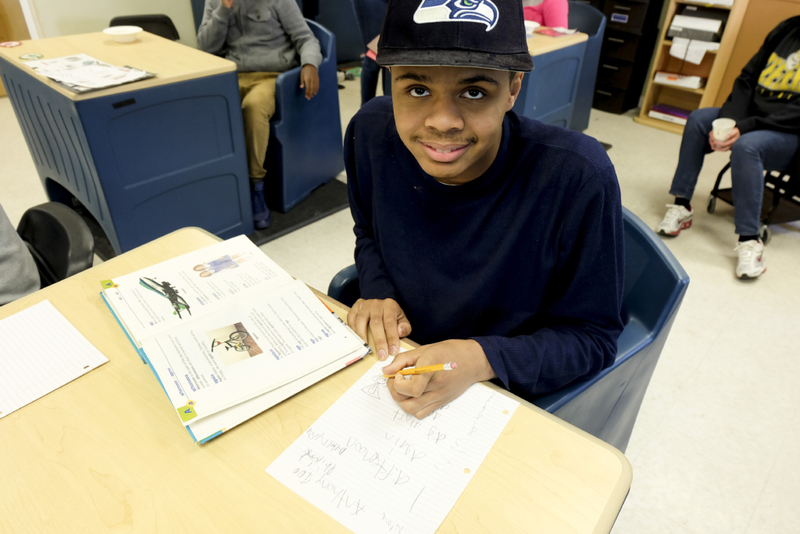 Our Students, clients in the community, and their families continue to teach us about perseverance, bravery, humor in the face of adversity, and above all, the joy found in each success. There is no story more compelling than our continued passion in assisting each person along that alternative path. We act at all times in an honest and ethical manner with the understanding that our actions, as individuals, and as an organization impact the quality of life of those we serve in our community. We identify obstacles to success and pioneer solutions. We hold ourselves accountable for meeting our commitments and achieving our goals. We pursue excellence as individuals and as an organization in everything we do. We value the contributions of every individual and recognize the importance of diversity and change. We remain unwavering in our perseverance and enthusiasm for our mission. We believe every person has a unique ability, learning style and purpose.